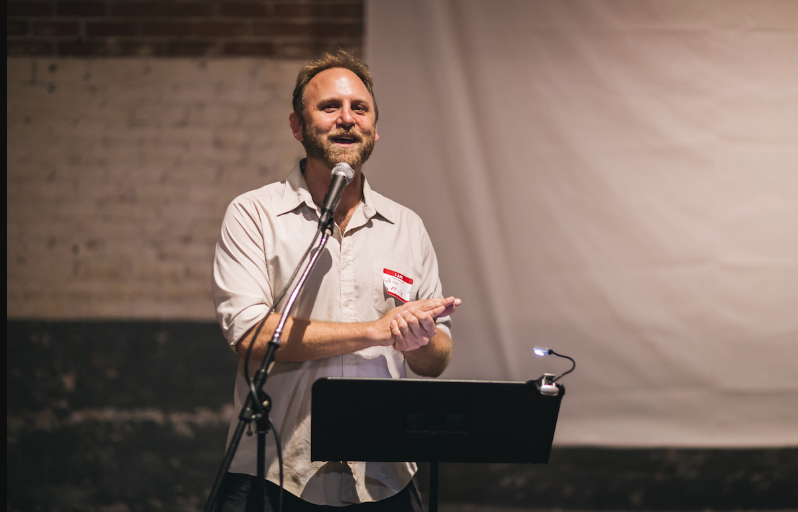 Nathan Young is the founder of Greater Good Storytelling where he helps individuals and organizations connect with their audience through the art of storytelling. In his work, he has seen first hand how a well told story can capture an audience and inspire them to action. 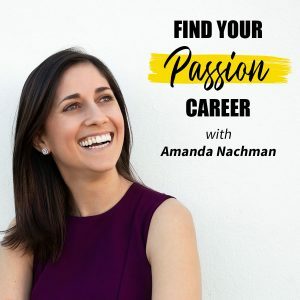 Find out how Nathan chases his passion on the Find Your Passion Career Podcast! During his time at the University of California San Diego, Nathan remembers not being too worried about his career. He chose the history major because of passion for reading, writing, tackling big ideas and understanding human nature. Since this was the 90’s, though, Nathan figured he would jump into the dot-com boom and everything would work itself out. After graduation Nathan did in fact find a job working at a.com. After the collapse of the dot-com boom, he found himself lost. He ended up joining the fire service as his next move, but later realized he wanted to get back to his passions. Nathan had a portfolio of clips from writing internships and decided to make the bold move of pitching his writing to a Portland newspaper by pretending he had a meeting with the editor. What he was able to hand over his portfolio, he wasn’t able to get the gig. The next day though, Nathan received a call from the newspaper’s sales team. They were impressed by his initiative. His drive had landed him a sales position and Nathan learned the ins and outs of the advertising business. Working on commission gave him the motivation he needed to be successful. When the recession of 2007 changed the landscape of print advertising for the print newspaper industry, Nathan found himself once again having to evaluate his next career move. Connecting back to his passions, he began working for a storytelling group that put on shows at bars. He found this to be the perfect intersection of his passion for writing and the human experience. Nathan even created his own show called New Narratives where he invited people, like him, who felt that their experience did not match up with the ‘standard’ American narrative to share their stories. Today this passion has turned into his career with Greater Good Storytelling. People started asking him to teach the art of storytelling at their organizations. For example, he gets to help nonprofit organizations better explain their mission or scientists explain their work to different audiences. On the podcast, Nathan shares how being comfortable with storytelling can benefit many aspects of your life, especially along your career journey. Cue the interview! Understanding your own stories will not only help you in a corporate setting but can also help you grow as a person as well. Nathan encourages you to consider how you view your own story and how this is reflected in your self identity. He considers sharing stories to be a point of connection and strength. Take a moment to consider one of your strengths. How can you tell a story to reflect this? Listen in to Nathan and write down a story that demonstrates your strengths. Download our podcast interview with Nathan here on iTunes! Once you’re inspired by Nathan’s story we would love to read your review. Thanks so much!